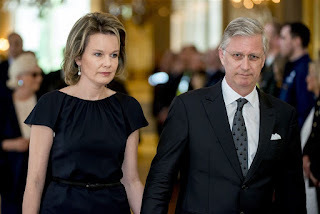 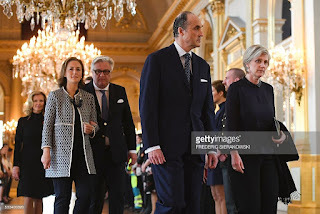 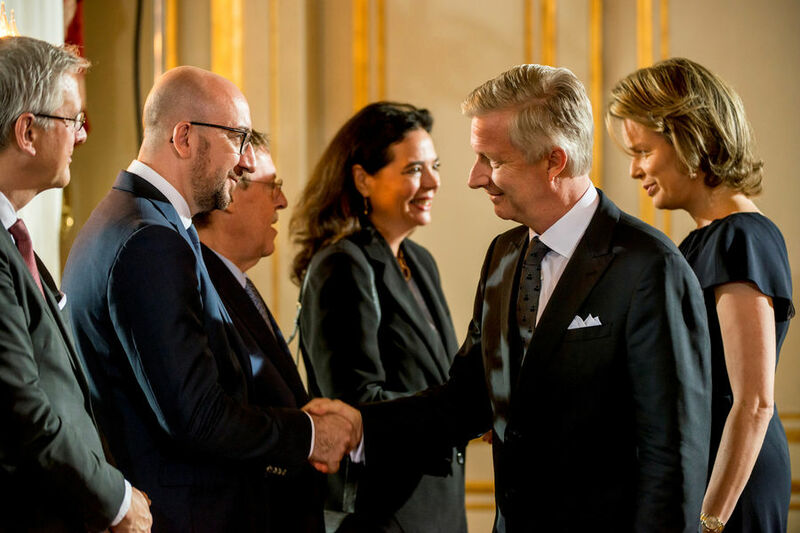 At the royal palace king Philippe and queen Mathilde presided a national memorial ceremony for the victims of the Brussels terror attacks which took place exactly two months ago. The entire royal family was present. 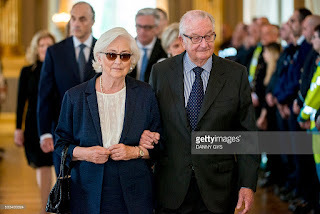 Laurence de Ghellinck acted as lady-in-waiting. 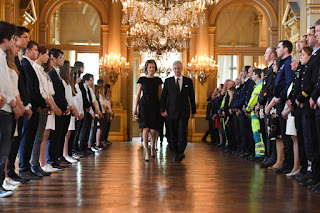 The ceremony was aired live on TV. King Philippe, the prime minister, family members of deceased victims, a man who survived the bombing and the CEOs of the airport and public transport gave emotional speeches. Music was provided by Gaëtan Getch and Daan.